Linguistic Screening (or Product Name Testing) of your English Product Name should not be the process by which you’ll want to evaluate your Product Names in China. Rather, Chinese names benefit more from a phono-semantic matching process by which the sounds and/or meaning of the name are matched to fit the English name and brand. Don’t let your efforts and budget be futile. The tonal aspect languages is often mystifying to speakers in the Western world. The use of different tones in Chinese greatly affects what meaning is associated with the same characters. Chinese uses 4 different tones (flat, up, down and a down-up pitch) as well as a neutral tone. 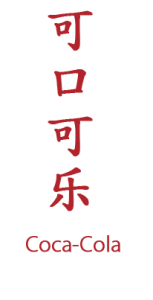 When Chinese speakers pronounce the English name, the tone that is used by the Chinese speaker is often affected by the level of familiarity with the English language. To most native Chinese speakers, English is a very unnatural sounding language. Many sounds produced in English are nonexistent in their native language and difficult to pronounce. In Mandarin for instance, the main language spoken in mainland China, syllables never end with consonants except /n/ or /ŋ/ (and /r/ in Beijing). This causes Chinese English learners to either omit the consonant or add an extra sound after it.The level of familiarity with English of a Chinese speaker affects what the English name would sound like in pronunciation. Once Chinese speakers match the English name to Chinese sounds the name gets meaning. Just like with personal names, Chinese speakers will associate the sounds of the English name with sounds that are familiar in Chinese and create meaning. The choice of that corresponding sound can be chosen to be either negative of positive which affects meaning. As one learns when going through this process, meaning is everything in China when it comes to names. The challenge with any established English product name in China or brand in China is to ensure that this process of converting an English name to a Chinese sounding name is managed before the market does it for you. What you’ll find out with Linguistic Screening is that pretty much any English name can be turned into a positive or negative sounding name in Chinese. When clients come to us to evaluate English names in China, we often end up with lots of ambiguity towards positive and negative meaning in syllables. However, just because your name has potential negative meanings in Chinese, that doesn’t mean that it is a threat to your brand. Even if you evaluate big names like Coca Cola, Walmart, Benz and Google, there are multiple ways to make these names sound bad in Chinese. For example, Benz can easily be pronounced as “笨死” which literally says “stupid to death.” “Ben-si” is the Pinyin/Chinese pronunciation in Chinese, and a lot of Chinese people still laugh at the name, though the manufacturer smartly transliterated it as s (ben-chi) meaning “Racing” in Mandarin and “平治” (meaning “peaceful reign”) in Cantonese, which made it a top brand in China. Instead of testing your Product Names in China of your English name and wondering whether your name sounds good or bad in English, your market development in China should be focused on creating a great Chinese name. The art of this task is famously captured in the way Coca Cola created a Chinese name that not only sounds phonetically the same as the English pronunciation, but also has a positive meaning that perfectly relates to the product. 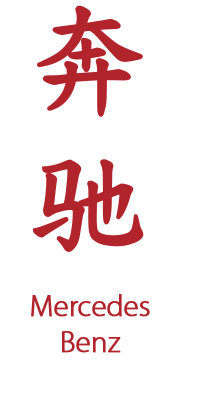 Like Mercedes Benz was able to capture their brand promise of racing, comfort and superior quality, Coca-Cola’s product in China “可口可乐” smartly translates back as “tasty fun”. Read this article on a few examples other big brands that have resonated with the Chinese names. Not every brand name development will be so lucky, though. Names typically either are developed to match the sounds of the original brand (phonetics), having a meaning that’s closely related to the product (semantics) or both. Not many brands opt to develop an entirely new brand that needs to be built up from the ground, although even that may have benefits if your brand can established with purely local appeal. Research has shown that product names in China benefit from being presented in bilingual format. By printing both the English and (carefully chosen) Chinese name together, you give the brand the best possible exposure to both Chinese populations more familiar with English (typically younger generations) and those who are not familiar with English pronunciations. Pick apart brand elements that support your brand and find supporting translations for the Chinese Market. But don’t try to oversell on too much meaning like Airbnb did! Out of 11 possible names it seems that they could have chosen something more simplistic and less controversial. If you want to market in all of China, at the minimum you should consider 3 versions of spoken Chinese to test your Chinese brand name: Mandarin, Cantonese and Shanghainese. Consider also a fourth language Taiwanese. Don’t forget to Trademark all your appropriate Chinese language versions in advance. China has a first-to-file system that requires no evidence of prior use or ownership, leaving registration of popular foreign marks open to third parties. Also register all Domain names and Chinese language versions of the trademarks. Do so throughout the other jurisdictions of Greater China, including Hong Kong, Taiwan, Macao and Singapore. 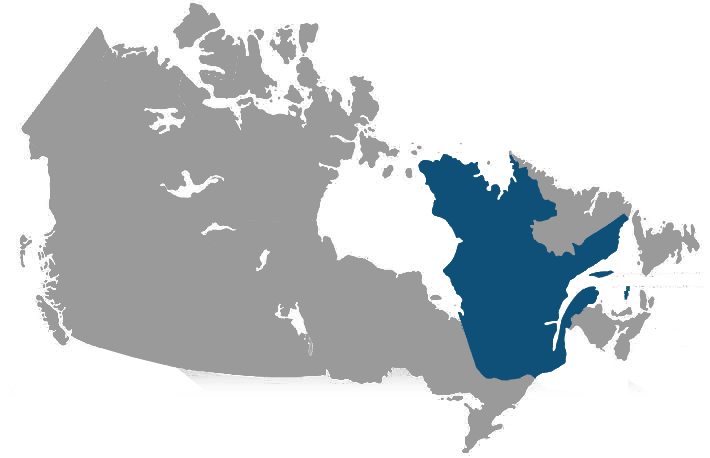 Give us a call for more information on linguistic screening services. We’re happy to walk you through the process!